Although autobiography has never been my cup of tea, I also prefer "The Downfall" because its perspective is from the viewpoint of Hitler's secretary about the destiny of Hitler & his Nazi comrades in the bunker before Germany surrendered in 1945. Probably I would say that I can learn more about Ireland's history in "Michael Collins" than Edith Piaf's autobiographical movie as there is no coherent flow of time in the latter. 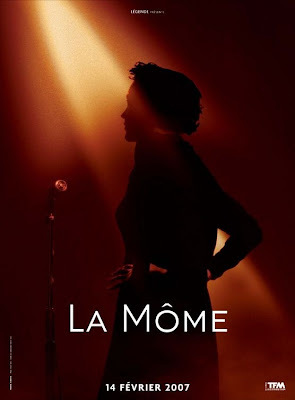 Despite the fact that the life of Edith Piaf is legendary, the treatment of time in the movie is a bit shattered.